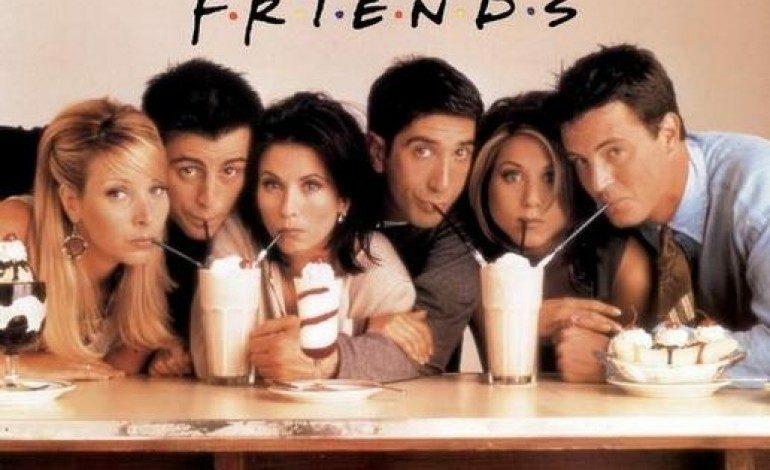 Friends fans flipped when they thought it would be removed from Netflix starting in the new year. However, Netflix assuaged these fears when it assured fans that Friends would be staying on until the end of the new year. 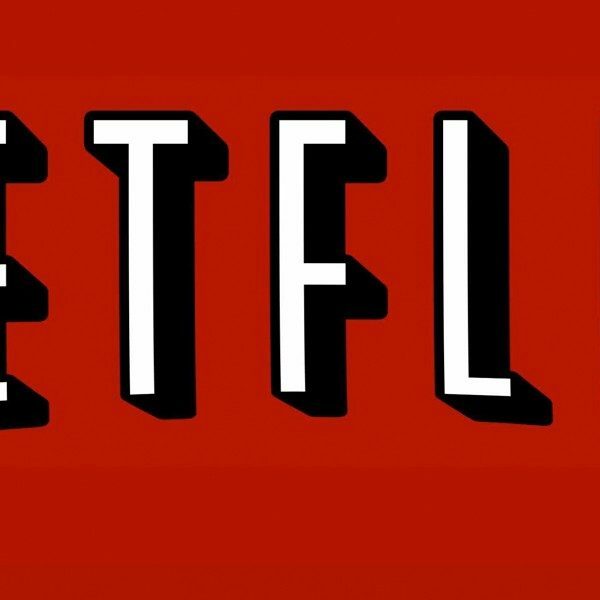 According to The Hollywood Reporter, WarnerMedia and Netflix have signed a deal for multiple years that could be worth up to $80 million for 2019, let alone following years. This is considerably more than the $30 million per year pact from 2014. WarnerMedia’s new streaming service will include three tiers: an entry-level movie package, a premium service package and a package containing content from the first two tiers along with library content from WarnerMedia. The premium package will offer original programs and blockbusters, and the third tier will eventually include third party content. For this reason, non-core subscription services have been ending, such as FilmStruck. Additionally, Warner Bros. content will most likely continue to be removed from streaming services in lieu of their SVOD arrival. Therefore, viewers can expect to see shows like The Big Bang Theory and shows from the DC series disappear from their favorite streaming service. Netflix was willing to shell out the cost to keeping nostalgia alive for the fans, but critics aren’t too sure other services will do the same, or that Netflix will be able to do so for long. Nevertheless, fans can enjoy another year of Friends and not worry about losing the holiday cheer, at least until next year.